Sorry, you are using , which is an unsupported browser. Only Microsoft Edge versions 12 and above are supported on Windows. 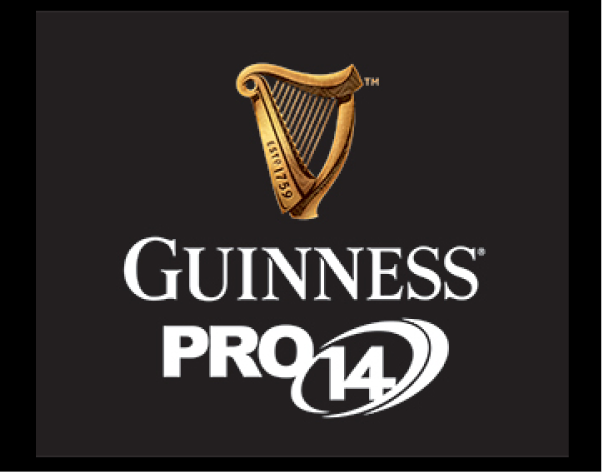 For more info, visit www.pro14rugby.org. Like what you see? Please consider sharing with your friends to help spread the word. Want to get notified whenever there's new content? We'll send you an email as we add new videos. Simple. Made with in Dublin by Web Design, Dublin.